“Overall we welcome today’s commitment to long-term transport funding, but capital expenditure on our strategic roads is not yet back to the levels seen before the cuts started in 2011 and the reduction in resource spending risks exacerbating the pothole plague. “You can’t kick-start an economy with back-loaded measures. 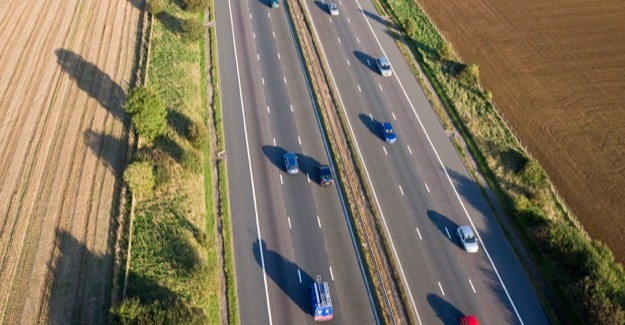 Road schemes tend to deliver excellent value for money, but the benefits for the nation will only come if they receive the green light sooner rather than later. “Eighteen months ago we identified 96 major road schemes worth £11 billion which the DfT did not have the cash to progress. Our latest audit shows 33 have since been given the go-ahead. However, most are small projects and an £8 billion funding gap remains. “We welcome todays pothole pledge, recognising the importance of maintaining the roads we have with building the new roads we need. But the timetable is critical. We are still talking about action taking place over the medium term, not today and tomorrow. And we still dont know exactly where the money is coming from. We have been waiting more than a year for a review of road funding to be published. That wait continues.